Students from all over India are participating in this test. This is a very good chance for you to judge your level of preparation before the actual study pressure increases. You get to use the computer based testing format which is now a common method of conducting entrance exams. 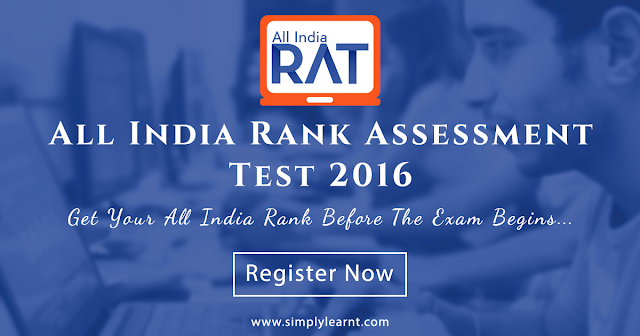 Register to see the test syllabus and other details.